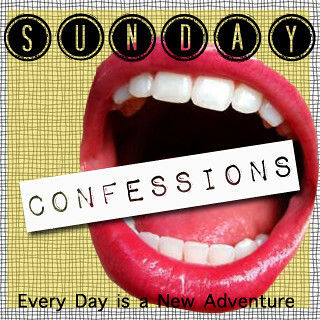 itsAlyx: Sunday Confessions... THEY'RE BACK!!!! I don't know if you've forgotten how this thing works (heck, it's been forever - I may have forgotten! ), but here's the deal: take a button, write a post about how you still sleep with a nightlight, and link it up for the world to read. 1. I took the leap. I started a little photography business and I have my first paid shoot tonight. I'm SUPER nervous. Fingers crossed that it goes well! 2. I am sort of freaking out about school starting. How am I supposed to do this with a baby?! I'm not only going to be a full-time grad student - I'll be teaching, too. I don't even know my teaching schedule yet and that's sort of really stressing me out. 3. I sometimes wish I could have a do-over of my wedding reception. I was married before pinterest. Because of this, I didn't really have any inspiration. If I could redo it, it would be freaking awesome. Oh, and it would be nice to actually BE at my reception. 4. I am sick of my hair. I don't remember the last time I actually did something with it - it always just gets thrown into a messy bun. 5. I'm cheating. When it comes to fruits and vegetables, that is. 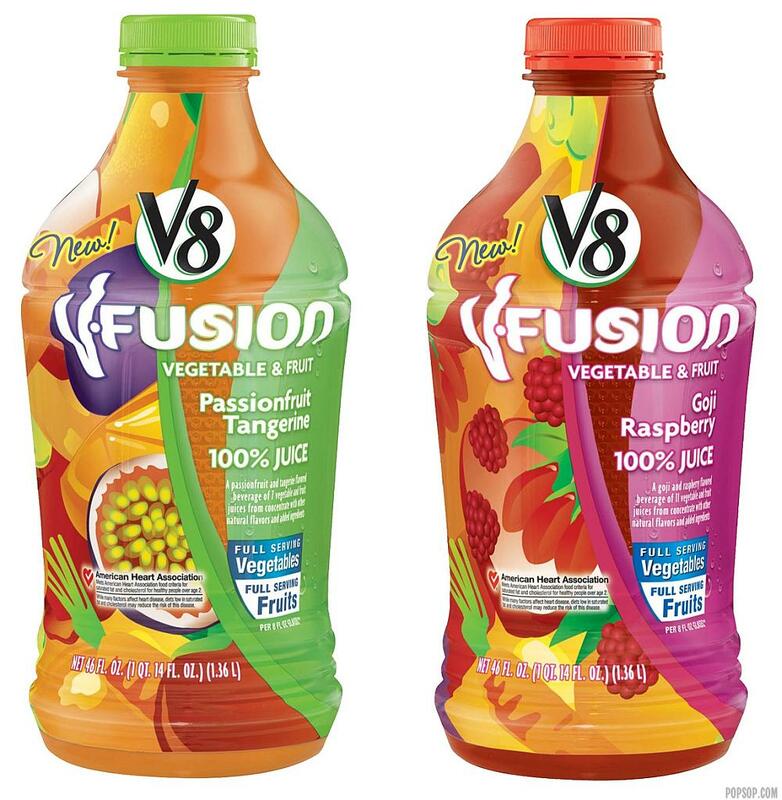 I've been drinking V8 Fusion to get my servings of fruits and veggies. Sorry I'm not sorry. 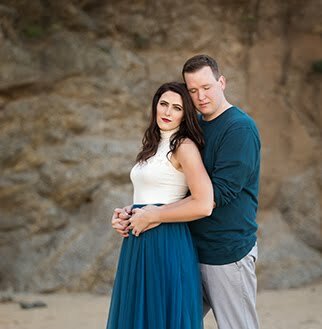 I also wish I could redo my wedding, if only because my style has changed in the past four years and I kind of wish we would have just eloped, haha! Wait - why weren't you at your wedding reception?? And I've never had the V8 fusions. I guess they're good if you drink them a lot? Good luck with your photo shoot! Naturally, you'll be amazing. I am in the same boat as you with my hair. it has grown so much and I havent had it cut since December. I am in a rut with the colour and I feel like just walking in to a salon and letting them do whatever they want with it instead of having to figure it out myself. 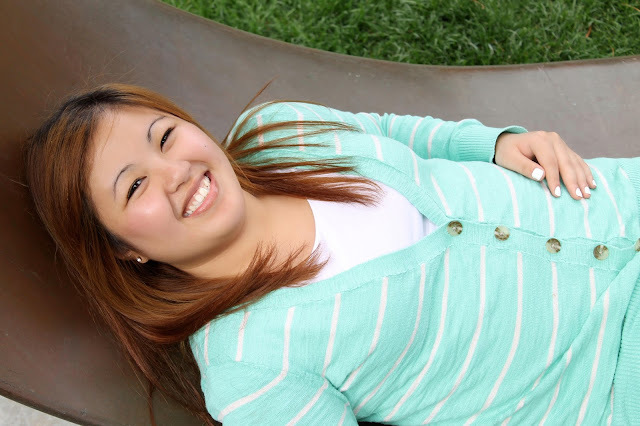 Awesome to hear about your photography business! Good luck with that, I am sure it will be awesome! #1 -- I don't know how you can have time between school and your kid but I wish you lots of luck with your photography business. I'm with you on #4, especially now that it is summer. YES!!! I cheat with the V8 Fusions too!!! Why weren't you at your wedding reception? When will they tell you your schedule for school? I hope it's soon! I'm glad we didn't have pinterest! I would have spent too much money and lately I've been seeing weddings that have too much going on because they're trying to combine 25 pinterest ideas. I can't wait to have a pinterest wedding...except first I have to find someone to get married to! Lol! Good luck at the shoot! You'll do great! Make sure you post some pictures from it here! I am totally hating my hair right now, too. It was already fine and thin, but now I feel like it's getting even thinner. I am THIS close to shaving it and wearing a cute wig. AWESOME!!!! Have fun at your shoot! I wish I was a good enough photographer to start a business -- would be so fun! you never miss to make me laugh. i'm sure you'll figure out how to juggle it all - school, teaching, baby, life, etc. i'm kind of sick with my hair too. don't freak out about starting school... you will figure out your groove with a schedule and be amazing! #1 How did you not tell me about this photography business??? #2 I think it's crazy that neither of us were "really at" our wedding receptions. How does this happen??? #3 I will participate next week. Double pinky promise. 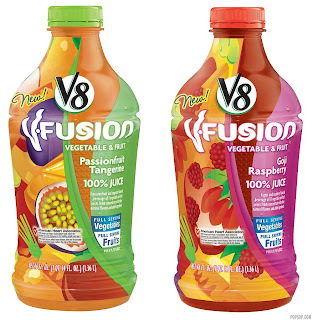 I'm horrible about getting my five a day, I need some of those V8 fusions STAT! Oh I missed it this week! Im going to have to catch the next one...because this was one of my favorite link ups!